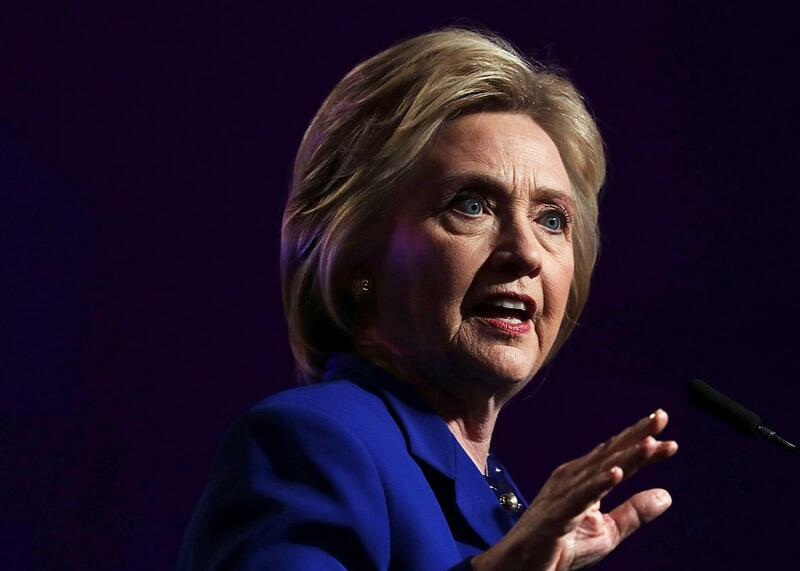 Hillary Clinton is wrong about the terror watch list. Hillary Clinton and Barack Obama are wrong on this one. Hillary Clinton speaks during a Planned Parenthood Action Fund event on Friday in Washington, D.C. This rhetoric may sound persuasive. But the deeper problem is that virtually anyone who wants to commit a mass shooting can easily obtain a gun designed for the battlefield. In the gun safety debate, the terror watch list is largely a distraction. Again, I disagree that the Second Amendment protects an individual right to bear arms, and I think the Supreme Court’s decision declaring gun ownership to be a fundamental right under the 14th Amendment’s due process clause to be textually, historically, and logically wrong. But so long as these precedents are on the books, gun ownership remains a right much like any other. History counsels that when the government restricts one right, it does not stop there. And permitting the government to abrogate a right the Supreme Court has ruled protected under the due process clause of the 14th Amendment just because the FBI put your name on its secret list strikes me as an extraordinarily unwise precedent for liberals to set. Especially when the Constitution does permit so many effective means of reducing the carnage of our gun epidemic.